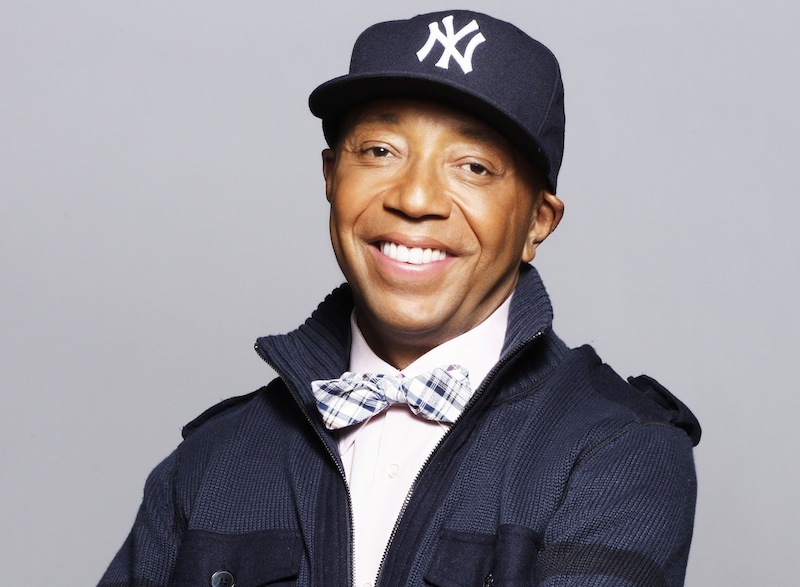 Russell Simmons has stepped down as CEO of Def Jam and Rush Communications following accusations of sexual assault from actress and writer Jenny Lumet. Her essay about Simmons was published in the Hollywood Reporter, in which she says that Simmons offered her a ride home, but instead of doing so brought her back to his apartment and sexually assaulted her. The incident she details would have happened in 1991, when Lumet was 24. Simmons had previously been accused of sexual assault by model Keri Claussen Khalighi (which he denied), and today he’s released a statement about the accusations and his departure from Def Jam. Read it below. “I have been informed with great anguish of Jenny Lumet’s recollection about our night together in 1991. I know Jenny and her family and have seen her several times over the years since the evening she described. While her memory of that evening is very different from mine, it is now clear to me that her feelings of fear and intimidation are real. While I have never been violent, I have been thoughtless and insensitive in some of my relationships over many decades and I sincerely apologize.